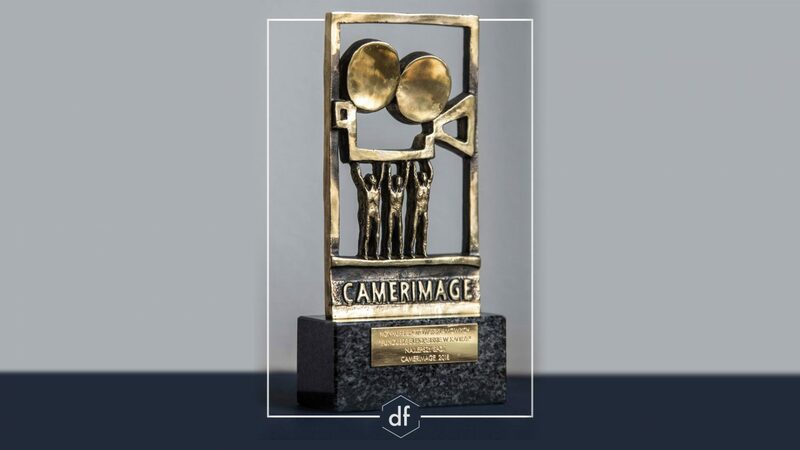 Great news from Camerimage Film Festival again. We are proud to announce that we have just won the Main Prize in the social advertising competition ‘Best European Funds Promotional Video’. This is the second time in a row! We won in the same category in 2017. Katarzyna Być gave up on her job as a nursery school director at 40 to start a new career in clay modeling. She moved out of town to a rural community and set up her workshop. European Funds helped her fund a specialized clay oven. But she never gave up on children and soon started organizing clay modeling workshops for local kids and their parents. Within a matter of months her workshop became a focal point for the small and fragmented local community which made the people come together again and talk while modeling clay.